And private, we are conducting such training guide of diving in Guam, licensing courses, diving experience, the skills in small groups. Those who want to take carefully family, couple, Middle Age, a photo, those who want to dive fun, diving specialty shop of the person, such as the uneasiness in skill. 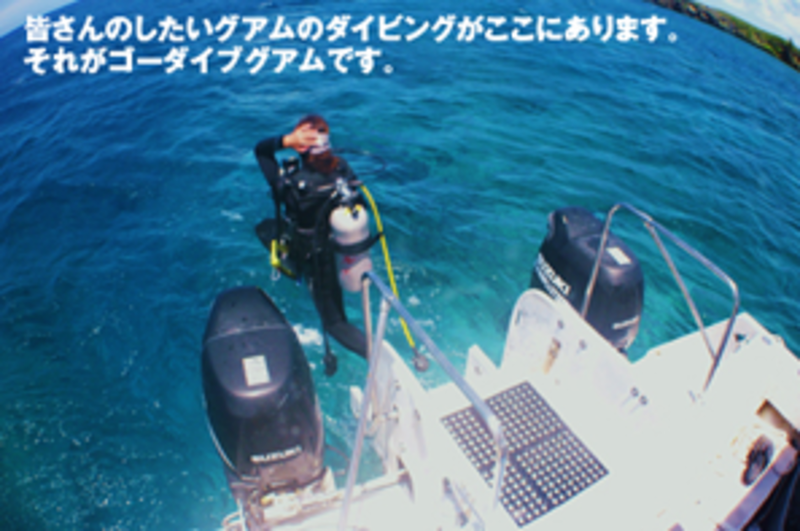 Go Dive Staff of Guam is Japanese with a visa of all United States. We will correspond 100% Japanese.